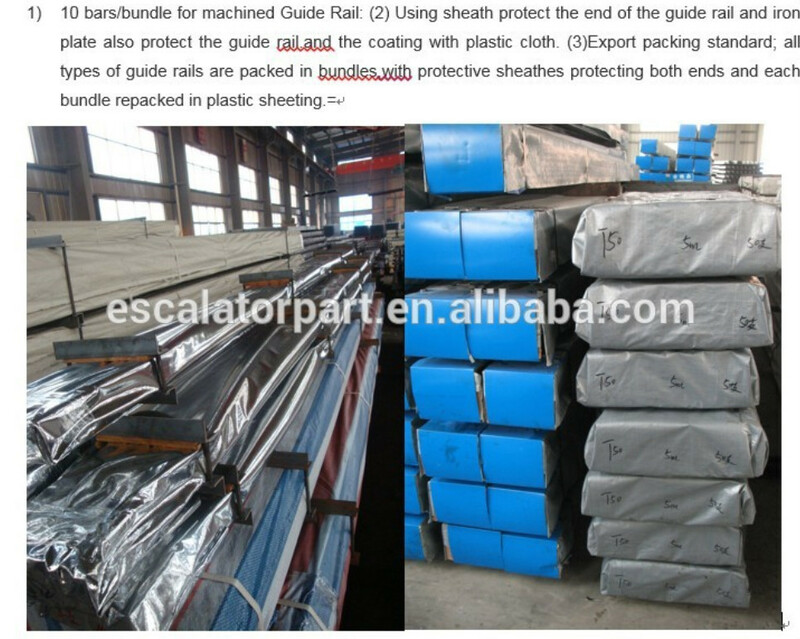 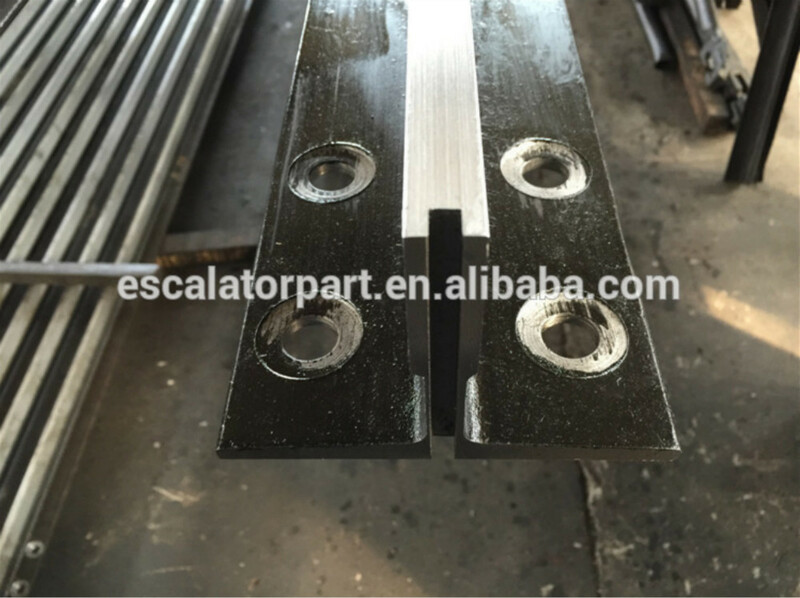 Professional on escalator parts One order can buy all parts from us let your maintenance become easy We passed ISO 9001:2008 and over 6 years export experience for brand elevator and escalator maintain parts .Jiefeng mainly supply escalator comb plate,aluminum step,stainless steel step,rubber handrail,handrail inlet,skirt brush,step roller,chain roller,fraction wheel,drive belt,drive chain,step chain,handrial guide chain,landing floor,escalator main board,brake coil,brake magent,traction machine,gear box,step chain bushing,handrial guide rail,step chain track etc..
4,We can do EXW,FOB,DDU,CIF,CFR,CPT term if you want to do other trade term pls email us freely. 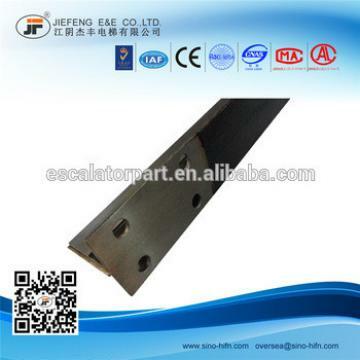 5,Our QSL have over 10,000kinds parts of *ONE&JF*TIS&*CHINDLER&*YUNDAI&*HYSSEN etc. 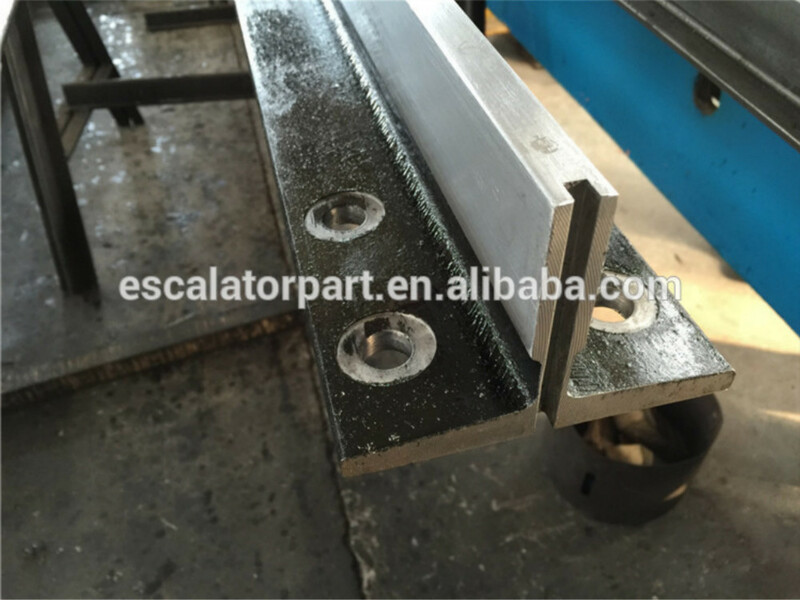 we impossible to display all part on line if you require more parts pls contact us freely! 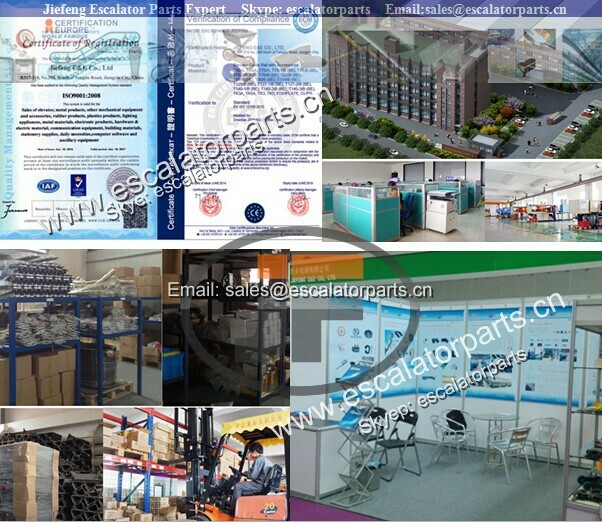 6,Our company passed ISO9001:2008 and some parts have CE certifciation .We are committed to providing high-quality original parts and service.